How Much Does it Cost to Develop a Marketplace App Like Amazon? There once used to be a very thin line between the difference in the one-seller online shopping stores and online marketplace stores. But with the internet users now sharing concerns related to the traditional eCommerce stores (Which will see later in the article) the gap between marketplace stores and one-seller online shopping stores is now widening. And widening with it is the demand coming in from businesses looking to enter the e-marketplace app avenue. 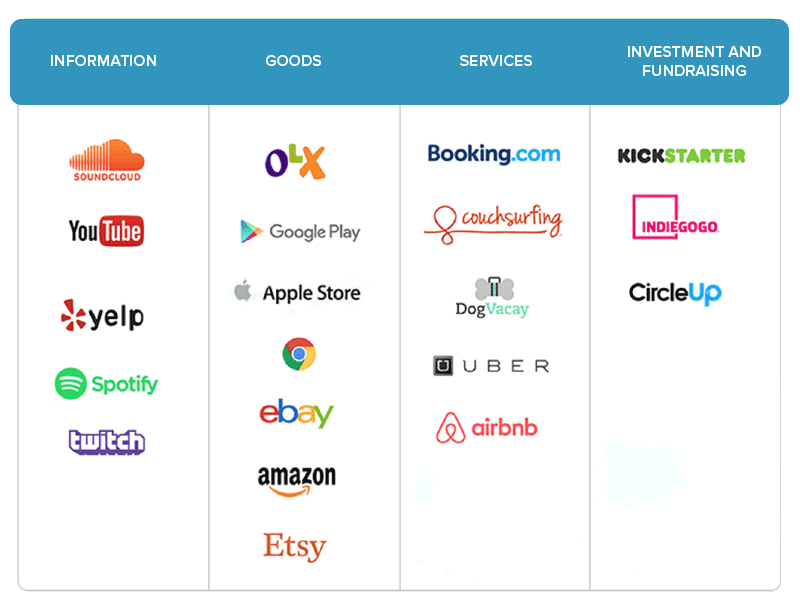 Before we get into the demand for marketplace apps like amazon, let us look into what they are. The primary difference between an online store and marketplace is that the latter gives the ability to the independent sellers to list out their services or products. Unlike the online stores who only offer their own goods and services, in a price that they wish for and keep the payment and delivery models in their own hand, in case of a marketplace app, things are very different. In the marketplace apps, there are multiple variations – they differ according to the size, the type of products, the way they promote themselves, etc. As you could see, the different concerns that customers generally have with the one-seller online stores is something that has awakened them to realize that they don’t prefer using apps from any single retailers. They are most likely to download an app which offers a greater product range as compared to ones that only deals in limit offerings. As you see there are a number of apps in the category like business app marketplace, investment marketplace, etc. But the ones that we are going to focus on in this article is the Goods/Products based marketplace. Now before we move on any further into the marketplace app development – the features it should have, the monetization model that one should follow to get the best returns on the investment, or even the cost of a marketplace app, let us first look into the sentiments and trends that the online shoppers are showing towards online marketing. Now that we have looked into what Marketplace apps are and what the customers’ sentiments are towards online shopping, it is time to look into the must-have features that your partnered Mobile App Development Company will tell you defines an Amazon clone app that gives the ultimate experience to the stakeholders. 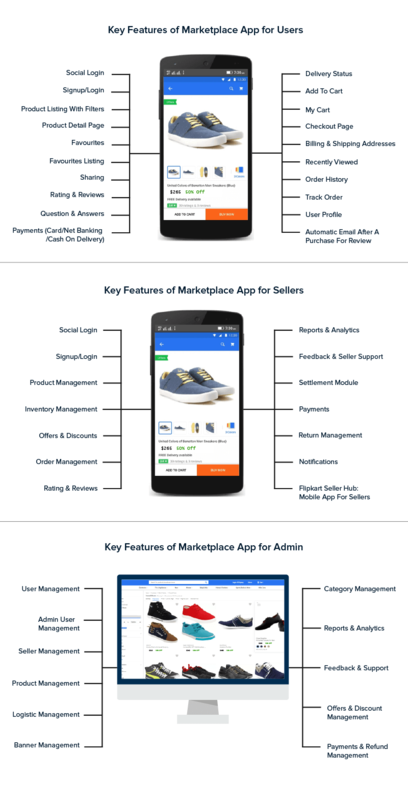 It is apt to note here that a culmination of all the features mentioned here would be the MVP of your marketplace app, whether you are making an iOS app marketplace or a marketplace app for Android. Although it sounds extremely easy to achieve, not every marketplace app knows how to design their registration page, still; making it the number one reason behind the rising mobile app uninstall count. Nowadays, with the ease of social media integration by your side, you no more have to make your app users fill in pages and pages worth of personal data. All they have to do is enter the app with a few clicks through Facebook or Twitter or any other social media platform. The idea is to create a marketplace app where the whole registration process as small as possible so that the users don’t have to wait and show patience for getting into your Amazon clone app. With different customers come different payment choices. While it is tempting to only have a debit/credit card option, it is important to add in multiple payment gateways integrations in the app and offer your customers a range of different payment options so that they feel more empowered to make a choice. So, if your aim is to do Amazon like app development, apart from debit and credit card payment options, you should offer them Cash on Delivery, and PayPal, amongst others. Push Notifications, as your marketplace app developers would have told you, might be your only way (that actually works) to keep the users hooked on to your marketplace application. The power that comes with reminding the users of what they are missing, when timed right by applying the right push notification strategies, can help define the success of your application. So, it is important to invest in a proper push notification system that would keep users from abandoning your app. eCommerce and Social Media have been walking hand in hand for a very long time now. And, when we, the leading marketplace mobile app development company, talk about social media integration, we don’t just talk about from the perspective of one-tap login. We talk about including social media in all your marketing processes and allowing the customers to promote their buy and share the referral coupon and discounts to their network for it to then enter into an extended network and eventually in the whole social media domain. More often than not, the eCommerce customers are not ready to purchase a product instantly but wish to save it for future purchase. In a scenario like this, they prefer the add to cart option wherein they can save the product for future buying. Ergo, the answer to How to make an app like Amazon should have Add to Cart feature in it. Reviews and ratings are a must-have when you build a marketplace app like etsy, even if you are just starting with the domain. The feature doesn’t just add an element of trust in the authenticity of your services but also helps the customers make an informed decision while giving you a direct insight on things that you have to work upon. Now that we have looked into the must-have features, it is time to take a deep-dive and explore the actuality that when you invest in a marketplace app, you don’t invest in one application but three – User, Admin, and Seller – whether you are investing in an Android marketplace app or iOS app marketplace. The features that we just saw are what define the answer to how much does it cost to build a marketplace app – something that we will soon be getting into. But, before we move on to giving you the numeric range of how much would developing an app like Amazon cost, let us first look into the ways you can recover and grow the amount of money you are going to invest. How Does a Marketplace App Make Money? When it comes to designing your revenue model, there are two options – A. Affiliate Revenue and B. Transaction Fees Revenue. In the Affiliate model, after you have build a marketplace app, you can earn by receiving a commission for referring the customers to other apps. And, the second and more popular of the monetization model is the Transaction Fees Revenue. Now that we have looked at not just the features that should be present in a Marketplace app but also how you can monetize your application, we have now finally arrived at a point where we talk about the cost to make a marketplace app. How Much Does it Cost to Build a Marketplace App? The cost to make marketplace app can be divided majorly into three parts – Wireframing, Designing, and Development. Wireframing of an app is the process where the rough template of the mobile app is made to give an idea to the developers and the clients how the app would turn out. And, the cost estimate of wireframe turns out to be around $800-$1000. When you create a marketplace app, the flexibility and versatility that you showcase in it ultimately set the tone for its mass adoption in the market. Seeing how crucial and intricate the design element has to be, it would cost somewhere around $7000 to $10,000 to create a design that converts. This is where the magic happens and everything from your ideas to your designs is coded into a fully-functioning mobile app. 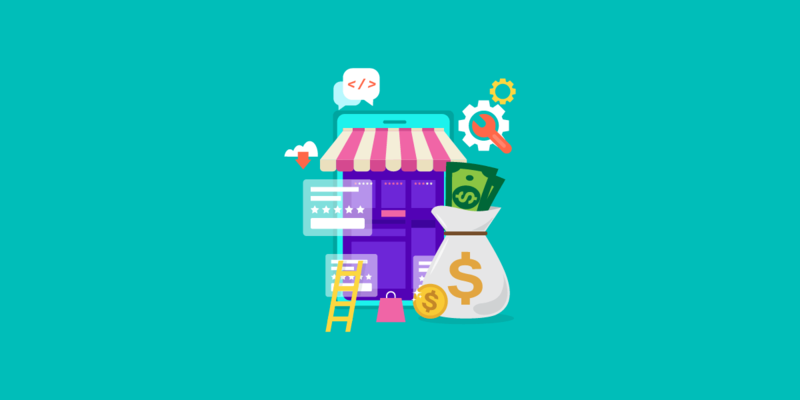 The cost of marketplace app development is dependent on two factors – the number of resources who are allocated in the project as marketplace app builders and the range of functionalities to be added to it. Keeping both the points under consideration, the cost to make a marketplace app like amazon would come somewhere around $30,000 to $80,000. Now that you have seen it all, it is time to enter the marketplace app segment. Get in touch with our mobile app development team and get started! “What is the Cost of Real Estate App Development Like Zillow or Trulia?,�? 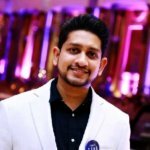 “How Much Does it Cost to Launch an ICO?,�? “How Much Does it Cost to Make an On-demand Fuel Delivery App like Filld,�?